WCR Painting offers a full range of commercial and residential drywall repair, water damage repairs, crack repairs, and more. 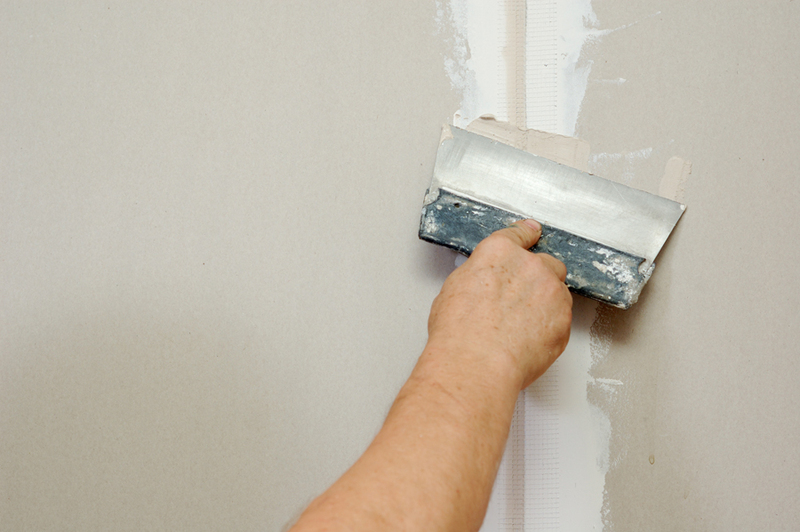 We are a professional sheetrock repair company prepared to take on any drywall or sheetrock repairs ! We strive to provide prompt and quality services to ensure the satisfaction of each and every customer. No job is ever too big or small for WCR Painting! From from drywall repairs to texture matching, we can do it all! We have the tools and knowledge to accurately perform all drywall repairs, sheetrock repair services! Don’t wait any longer for that much needed drywall repair service!